Following consulation with staff, as well as a look at running costs, Australia’s flagship carrier Qantas has taken the decision to switch its staff from BlackBerry phones to iPhones. The move, which Qantas chief information officer Paul Jones said could save the company millions of dollars a year, is the latest in a series of setbacks for BlackBerry maker Research In Motion, which has seen a number of high profile businesses turning away from its handsets in favor of ones made by Apple. He added that there had been “strong demand” from workers to allow them to use Apple’s popular handset, citing the iPhone’s “user-friendly interface and simple access to emails, contacts and calendars,” as reasons for the choice. Jones confirmed that the iPhone met all of Qantas’s security requirements. And as if to rub salt into the wound for RIM, Jones also said that the airline was looking at ways to allow staff to use Android devices on a bring-your-own basis. Qantas isn’t the country’s only major corporation to have turned its back on the BlackBerry, The Australian reported. Earlier this year IBM Australia also announced it would no longer be buying the handset for corporate use. Global companies including the likes of oil giant Halliburton have, in recent months, also outlined plans to stop using BlackBerry devices, as has the US government’s main procurement agency, the General Services Administration (GSA). 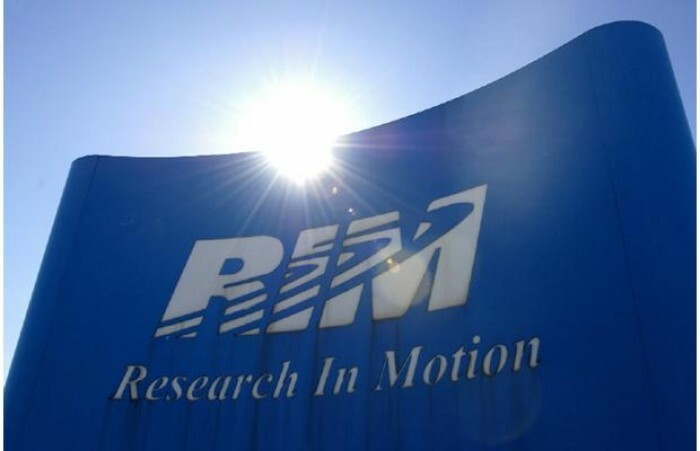 With the rise in popularity of Apple’s iPhone, as well as devices powered by Google’s Android mobile operating system, RIM has seen its business decimated, especially in North America. Its image has also been tarnished by its dismal attempt to make an impact in the tablet market with its PlayBook device and delays in the launch of its next-generation BlackBerry 10 devices, currently due for release in the early part of next year. In other Qantas-related news, it seems that the iPhone is not the only Apple product that Australia’s national carrier has fallen for. A recent report said that from September the airline will be handing out 2200 iPads to its pilots, allowing it to reduce weight on its aircraft by doing away with the usual paper-based flight manuals. Qantas is far from being the first airline to start equipping pilots with iPads. Those at American Airlines, United Airlines and Alaska Airlines have also been using Apple’s tablet in place of heavier, paper-based manuals.